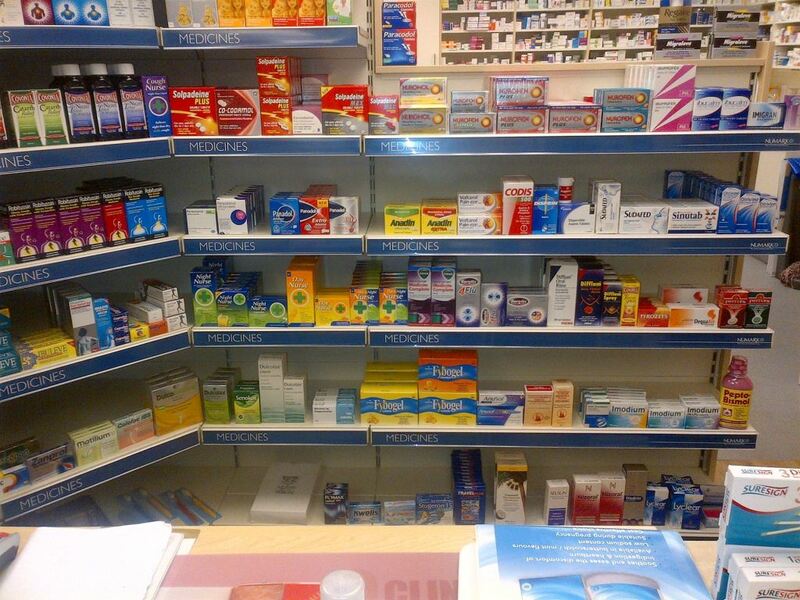 Crawley Chemists Ltd Crawley Chemists is a pharmacy in Crawley which offers NHS repeat prescription service and will order and deliver your prescriptions for FREE. Register online with us today at www.crawleychemist.com. 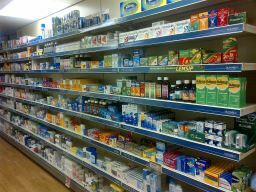 We also offer the following services, Prescription Delivery, Healthcare services, Health Checks, Cholesterol test, Heart Health, Flu jabs, Hajj Travel Vaccinations, Passport ID photos, NHS Prescriptions, Weight Loss, Hair Loss, Blood Pressure Testing, Help with your medicines, dosset boxes, Medicine management, Type 2 Diabetes screening, Stop smoking, Skin care.